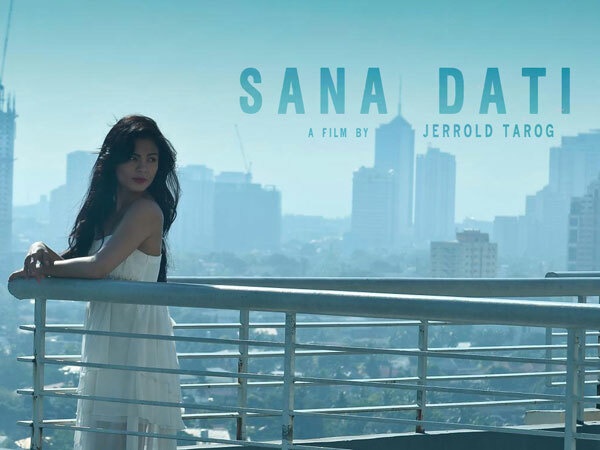 The film is a love story about a woman named Andrea (Lovi Poe) whose wedding is thrown into disarray when a mysterious guy, Dennis (Paulo Avelino) arrives and reminds her of the man she really loves. 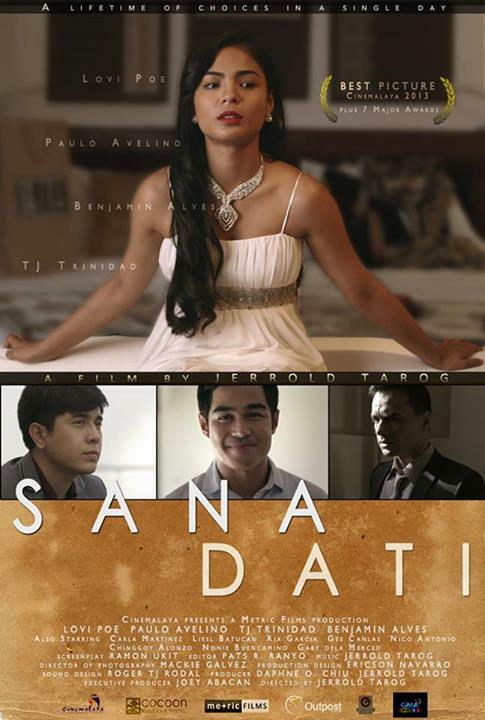 Sana Dati is a 2013 Philippine romantic drama film written, edited, scored, and directed by Jerrold Tarog. The film is about a woman who stalls her big wedding when a guy with a camera shows up and reminds her of a love she once had. It is the final installment to Tarog's Camera trilogy which include Confessional (2007) and The Blood Trail (2009). 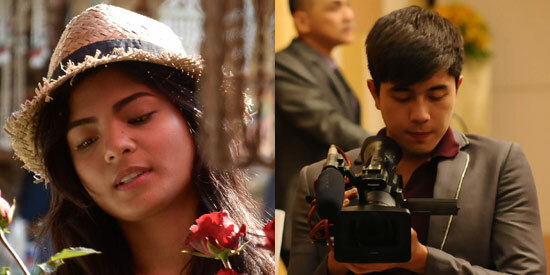 The film competed under the Directors Showcase sidebar of Cinemalaya 2013. The film won Best Film and other technical awards at the festival's awards night.